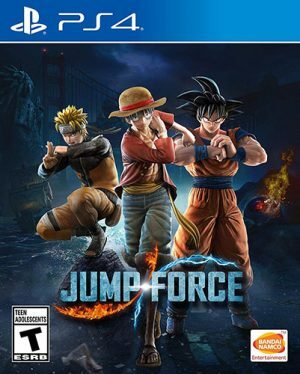 2019 has already started off really strongly in terms of new video game releases. Some of the most anticipated sequels have been released, along with awaited new titles, and we are still in the first quarter. April is no different, continuing to promise another great year in the video game world. Going into the second quarter of the year, there are even more anticipated games slated for an April 2019 release. So if you’re still finishing Kingdom Hearts III and Resident Evil 2, you had better get playing! Because even more games you’re going to want to play are on their way. With some brand new titles along with some sequels, remasters, and first time releases to specific consoles, April has a little something for everyone. 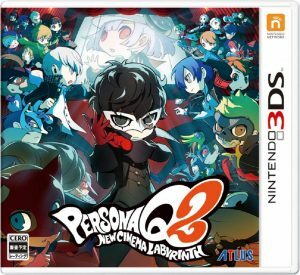 So what games do you need to get ready for and save up money to get? Keep reading to find out our Most Anticipated Games for April 2019! First released in 2006, Final Fantasy XII added in a lot of new elements to the already well-established Final Fantasy name, including an open world and a seamless battle system. Set in the warring land of Ivalice, you play as a young man named Vaan who wants nothing more than to be a sky pirate. He gets more than he ever bargained for when he gets tangled up with a ragtag band of adventurers rising up against a tyrannical empire. Final Fantasy XII: The Zodiac Age is a remastered edition of the original game with improved technical performance and a remastered soundtrack. 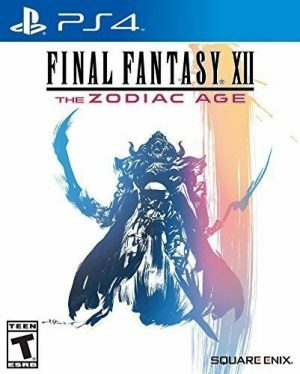 While PlayStation 2 gamers could enjoy Final Fantasy XII back in 2006, and in 2017 The Zodiac Age released for PlayStation 4 gamers, anyone on another console still couldn’t play. But that’s about to end this April - Final Fantasy XII: The Zodiac Age is coming to Nintendo Switch and Xbox One! Finally, the title is porting to something other than PlayStation. Many gamers will be able to enjoy The Zodiac Age for the first time, reliving a piece of video game history and being able to discover a great story. And those that may have enjoyed it on the PS2 but have since switched to Xbox or Switch can finally check out the remaster! In Final Fantasy X, you play as a professional Blitzball player named Tidus who finds himself sucked into another universe when a huge entity called Sin attacks his city. 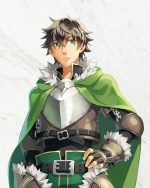 Not understanding what is going on, he ends up part of the pilgrimage team for a summoner named Yuna, travelling across the world to try to defeat Sin and save everyone else. 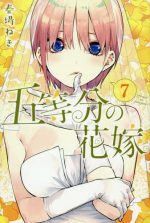 Along the way, the two inevitably fall in love in a tragic romance. In Final Fantasy X-2, you play as Yuna in her search for Tidus. We don’t want to say more than that for people that may be new to the story; that’s enough spoilers for one summary! Final Fantasy X is one of the most famous of all the Final Fantasy games, and X-2 also holds a special place in the hearts of many gamers. When the remastered version released for PlayStation 3 in 2014, and PlayStation 4 in 2015, it was well-received by both old fans and new ones. 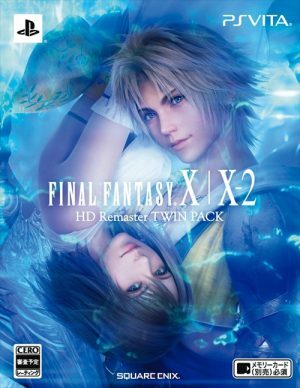 Now, four years later, Final Fantasy X/X-2 Remaster is coming to the Xbox One and Nintendo Switch! It has never been on a console that wasn’t a PlayStation before, so the story is new to many gamers that have always had other consoles. 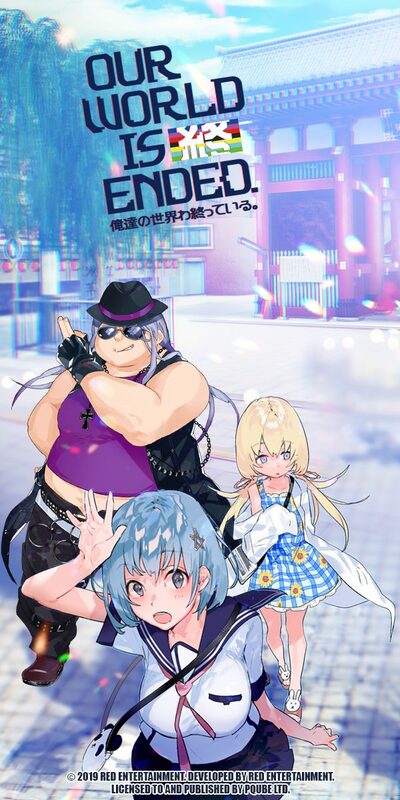 Finally, everyone can enjoy one of the most beloved role-playing games of all time from April 2019. 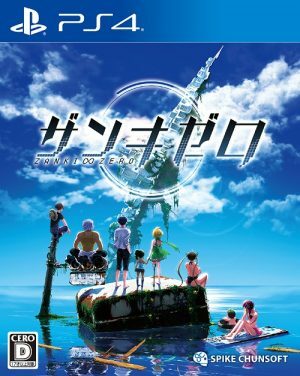 Zanki Zero: Last Beginning is a survival role-playing game. 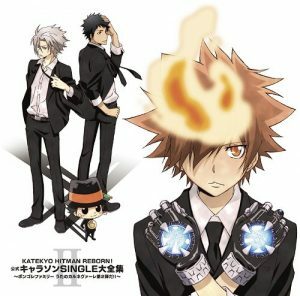 It is set on a post-apocalyptic Earth where eight people have been left behind in the ruins. Throughout the story, you will play as each of these eight people to discover their stories. Zanki Zero thus has eight chapters, each featuring a different protagonist to play as. Gameplay is focused on fighting enemies, most of which are animals, and solving puzzles. Only by experiencing the story of all eight characters can you learn the entire narrative of Zanki Zero. Zanki Zero: Last Beginning was released in Japan last summer, but is just getting its Western release this April. A lot of features have been changed and added to help make this international release a success. For one, an easier mode has been added to let players focus more on story and puzzles than combat. 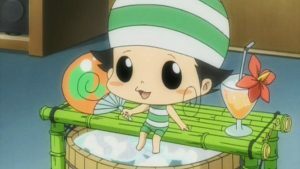 Additionally, a lot of changes have been made to the original content that questionably sexualises characters that are minors. All of those scenes have been either removed or adjusted for this new release. 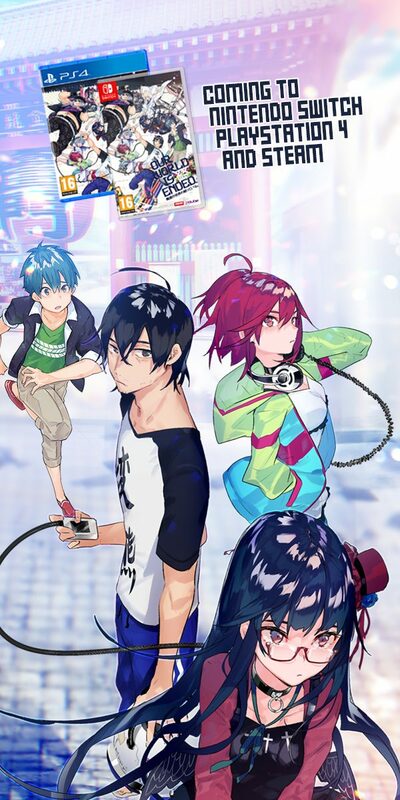 For players looking for a new kind of RPG with an interesting premise and curious to learn more, be sure to check out Zanki Zero: Last Beginning this April. Earth Defense Force: Iron Rain is an upcoming game that mixes science fiction themes with old school monster movies. You play as a foot soldier who has to fight back against robots and aliens in the form of giant bugs and UFOs. Some are a fairly reasonable size while others are as big as a mountain! Using various weapons and tactics, it’s up to you to survive and fight against these monsters. 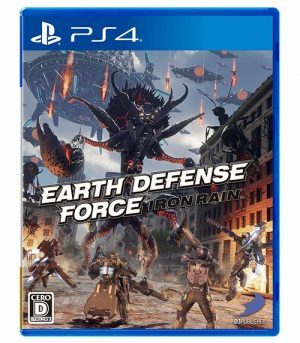 Earth Defense Force: Iron Rain takes place across real American cities and parks in an open world ripe for destruction. Nearly everything on the map can be destroyed, and collateral damage in gameplay is encouraged. Earth Defense Force: Iron Rain is the latest game in the Earth Defense Force series. 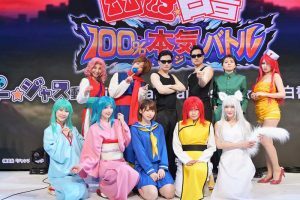 The series has had a solid audience in Japan ever since it’s first budget bin release but has failed to gain traction with Western gamers. Earth Defense Force: Iron Rain is trying to export that success internationally, especially with its American setting. Gone are the cheesy scripts and budget graphics that Earth Defense Force was famous (or maybe infamous) for, replaced with much more realistic graphics and a serious atmosphere. Only time will tell if Earth Defense Force: Iron Rain can reach a new audience, and we are excited to see what will happen! Shovel Knight Showdown is an upcoming concert addition to the 2D side scroller Shovel Knight. You play as Shovel Knight, who begins their journey with his beloved Shield Knight. But in the Tower of Fate, Shield Knight is taken by a cursed amulet and Shovel Knight is left outside of the tower. To get her back, Shovel Knight has to embark on his own quest to fight all the members of the Order of No Quarter defeat an evil enchantress. The enchantress is trying to spread evil over the entire kingdom, and it’s up to Shovel Knight to stop her and save his beloved! Considered to be one of the most successful indie games of all time, Shovel Knight has its humble beginnings as a successful Kickstarter. Now it has expanded into a game big enough to get additional content like Showdown! 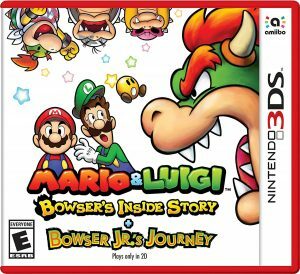 Showdown’s focus will be on multiplayer gameplay, so it, unfortunately, will not be released for the 3DS and Vita versions of the original game. But for console and computer players of Shovel Knight ready for something new, Showdown is a very anticipated arrival! There will be three different multiplayer modes released with Showdown, so there are a few ways to enjoy it. 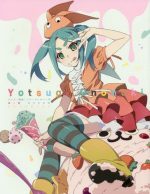 Fans will be waiting for the game’s hopeful release in April 2019! Dauntless is a new free-to-play RPG slated for an April 2019 release. It’s set in a fantasy world where a cataclysmic event has released monsters called Behemoths into the world. These Behemoths are a threat to the very survival of humanity. You play as a Slayer who hunts for these Behemoths, killing them to earn loot. You can use this loot to get bigger and better weapons and equipment, which in turn allows you to fight bigger and better monsters! As a Slayer, you can choose to take on hunts alone or online with other players. Dauntless is a promising new game for people that enjoy titles like Monster Hunter. It has a similar base idea with original creatures and equipment to make it unique. Plus it’s going to be free-to-play, which opens the doors for gamers on any budget to enjoy what Dauntless has to offer. 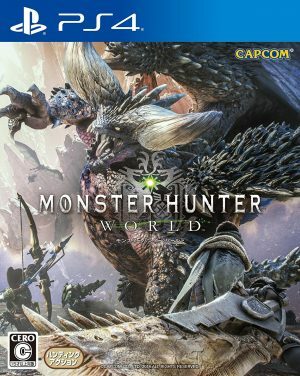 In addition to Monster Hunter, Dauntless’ world was also inspired by Dark Souls and World of Warcraft. If you like any of those games, Dauntless is worth having a look at. You don’t have much to lose, and you might find yourself addicted to a whole new game this April! Anno 1800 is a city-building strategy game and the seventh in its series. After the previous two titles were set in the future, Anno 1800 has returned to a historical setting. This time, the game takes place at the turn of the 19th century during the Industrial Revolution. It features city building and ocean combat gameplay like previous titles, but has added some new elements as well! These include the addition of tourism and the heavy of industrialisation. Rather than using the Industrial Revolution simply as a time setting, industrialisation itself will play into gameplay by leading to progress with trains, canons, and more, along with difficulties like pollution and worker strikes. While fans of the Anno series are going to be the most excited about Anno 1800, the best part about it is that you can start from this game if you want! While some gameplay elements do come from previous games in the series, Anno 1800 is a stand-alone story. If you haven’t tried an Anno game before and are interested in city-building, now is a great chance to check it out. Anno 1800 has a story mode and multiplayer for serious players, along with a sandbox mode for more casual gameplay. With a host of new features and a lot of flexibility with how you play, Anno 1800 is promising to appeal to a wide range of gamers. Super Meat Boy is quite infamous in the gaming world for its incredibly challenging gameplay, which means that many gamers at least know the name even if they have never played it themselves. It’s a sequel to the first game, adding more story to the main villain Dr. Fetus. He has kidnapped the child of Meat Boy and Bandage Girl, named Nugget, and they have to work together to get Nugget back. All the levels are generated randomly so they will be different each time, and if you die, you can expect a new level to face upon respawn. But that’s part of the difficulty that Super Meat Boy is known for, so of course, Super Meat Boy Forever has to step up and present its own challenges! When Super Meat Boy Forever was first announced, it was originally going to be mobile-only back in 2014. 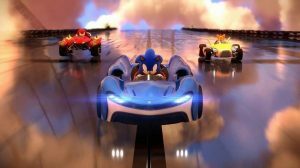 But when the project picked up speed finally in 2017, it was decided it would be primarily a console game! Super Meat Boy fans everywhere were surprised and excited to get such great news. It will still release on mobile as well, but the console version is the focus. 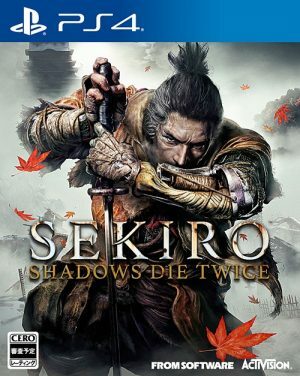 If games lately have seemed too easy for you and you’re looking for something unique that will pose a real challenge, this is the game to check out. Even if you haven’t played the first one, you can jump right into Super Meat Boy Forever and find out what all the hype has been about! 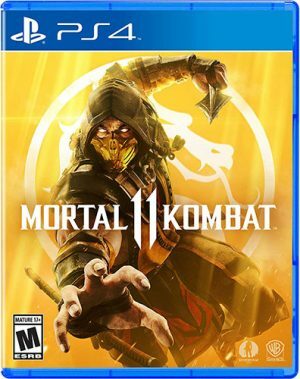 Mortal Kombat 11 is the newest title coming to the famous Mortal Kombat series. It follows the events of Mortal Kombat X, picking up after Shinnok’s defeat with a corrupted Raiden. 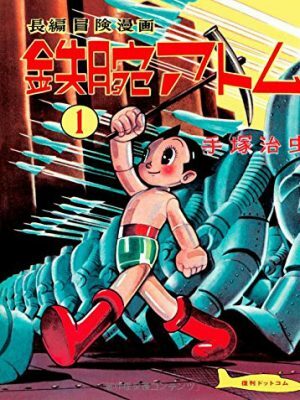 Raiden is trying to defend the world by destroying all enemies, but a woman named Kronika is determined to stop him. Known as the Keeper of Time, Kronika wants to get rid of Raiden for tampering with time in the previous game. Of course, in addition to this story mode, Mortal Kombat 11 is full of one-on-one matches that can be played locally and online. And with 25 playable characters available from launch, that’s what many fans to the series are excited to hear! Along with many old favourites, Mortal Kombat 11 is introducing a new fighter called Geras who has the power to control the flow of time itself. Kronika, the main antagonist, is also the first female main villain in the Mortal Kombat series! 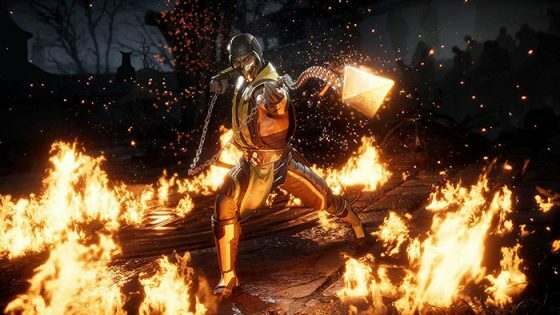 So promising a mix of both old and new, Mortal Kombat 11 is hoping to capture both loyal and first-time fans to the series. And there’s no doubt that a lot of gamers are very excited! Days Gone is a post-apocalyptic, survival adventure game set in an open world. You play as a drifter named Deacon St. John who prefers to live as a nomadic bounty hunter over the encampments most remaining humans live in. Two years prior to the game, an epidemic swept through humanity turning many people into zombie-like “Freakers,” which are constantly learning and evolving. Beyond infecting humans, the virus also spread to many animals. The goal of the game is to survive, using the environment, tools, stealth, and weapons to fight back against and escape the Freakers and live to see another day. 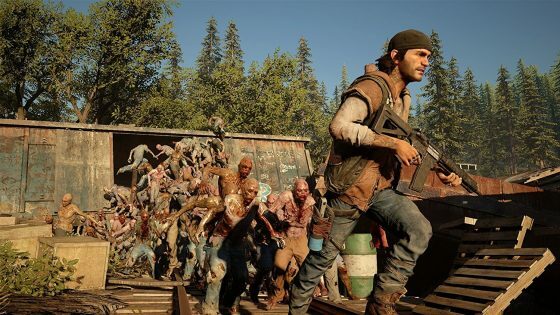 Days Gone was announced back in 2016 after the team had already been working on it for a year, and many gamers were immediately captivated by the first footage. People wanted to play it and were especially interested in the evolving intelligence of the Freakers and the creative solutions to getting past them instead of just shooting them. 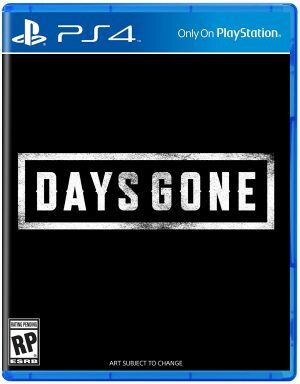 But Days Gone didn’t have a release date in sight for a long time, and then kept being delayed. 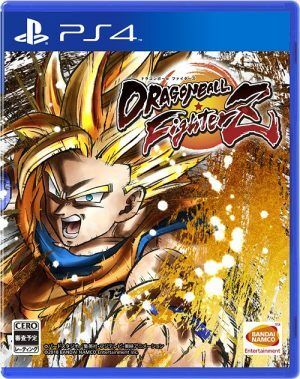 Finally, it’s going to come out in April 2019, and many gamers are more than ready. 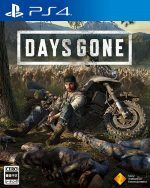 They’ve been waiting for Days Gone for several years now, and now it’s finally here! It’s not too late if you need to finish off some games before April! But with some really anticipated ones just around the bend, you had better start planning for them now. From remakes and sequels to a few brand new ideas, April has a bit for all gamers to look forward to. So make your budget, plan out your schedule, and get ready to continue 2019’s great year of video games this April. We hope you can get at least one new game from our list of the Most Anticipated Games for April 2019! Are you excited about any of these games? Which ones are you going to get immediately, and what will you wait a bit longer for? How has your gaming year been going so far? Let’s talk about all things games in the comments! Living the dream in Tokyo, where you can find me working at a theme café catered towards women. When I’m not writing for Honey’s, I’m working on original dystopian science fiction or blogging about Tokyo’s trendy coffee scene. 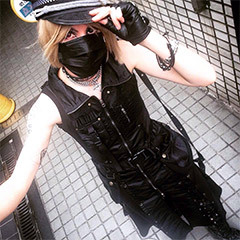 I spend my free time in Harajuku and Shibuya wearing alternative Japanese street fashion. I love video games, J-rock, tattoos, and Star Wars. 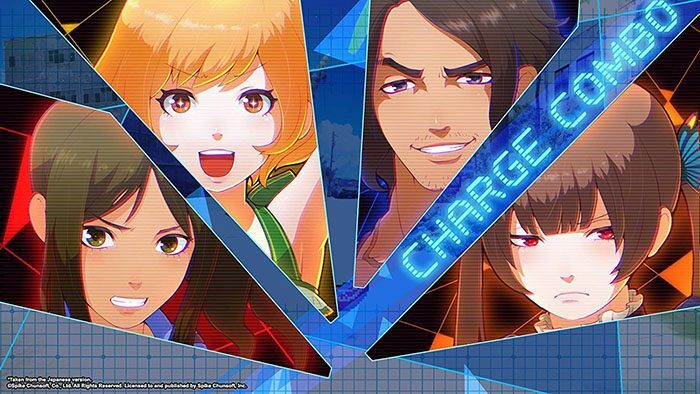 ZANKI ZERO: LAST BEGINNING OUT NOW! Despair Makes its Vile Return with Danganronpa Trilogy! Available Now!